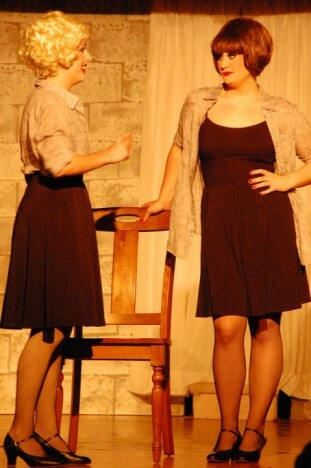 My youngest younger sister Kaite is a very talented singer/actress/theater person who landed the role of Velma in her local theater’s production of Chicago. 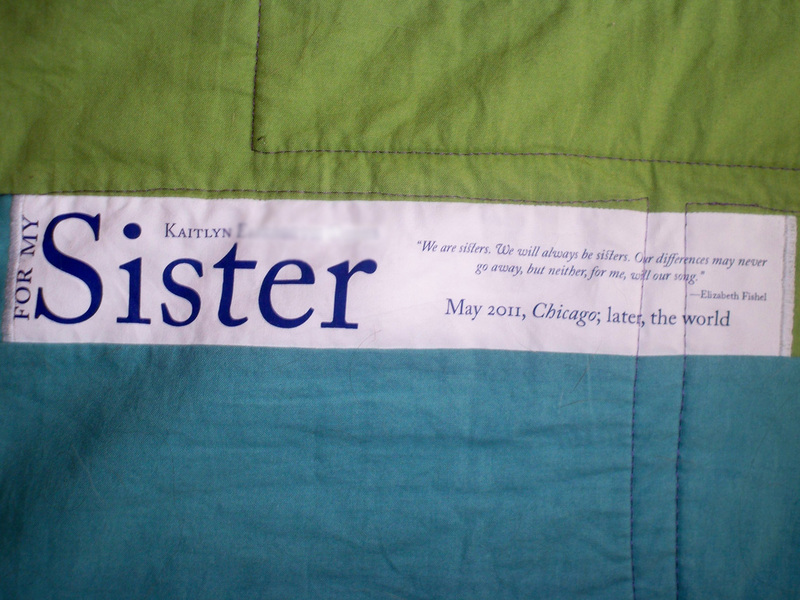 So, we visited MO to see the show, and I decided to make her a quilt (because making one for Mom wasn’t enough during May, or something). Note: I was a total doofus and forgot to take photos (to be fair, I finished the quilt about 2 hours before we arrived, doing the last bit of quilting at the hotel on the way, and sewing down the binding in the car). Kaite provided these photos so I can tell all you blog reader friends about it. 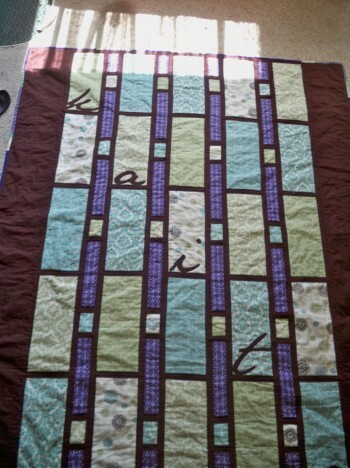 I’ve technically been working on this quilt for a while. I’ve bought the fabrics about 10 times. I’ve even cut out some of those fabrics before buying different ones. But finally, it is done. Final size is 67″ × 85″ give or take, so, approximately twin bed-sized (if a little short). 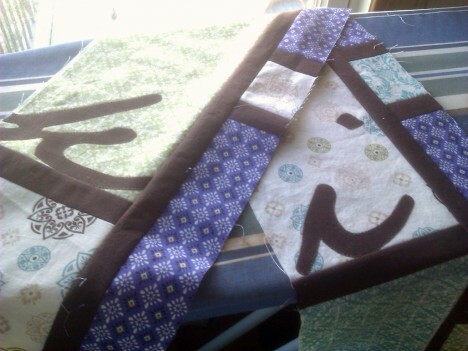 I’m kind of liking this whole applique thing, so long as I use Steam-a-Seam Lite and raw-edge methods. The letters are blanket-stitched around the edges with a pretty short stitch, so they shouldn’t ravel. I just can’t get the hang of edge-turned applique. All of the front fabrics are JoAnn’s buys. The back is a mix of Moda Bella Solids and a print called “Ellen” from Free Spirit (and a custom label, of course). Her favorite color is purple, but there is a dearth of purple damasks out there, at least when I was shopping. Ellen ended up on the back because I didn’t like how it mixed with the others. I think her preferences run more to the eggplant and or lavender shades, but I gotta say, I love the color of Moda’s Terrain Iris (the dusky purple). I have a feeling I’ll be buying more. Blurry whiteness in label is privacy blur. 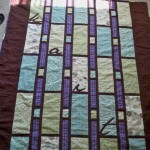 For both time and design reasons, there’s really not a whole lot of quilting. 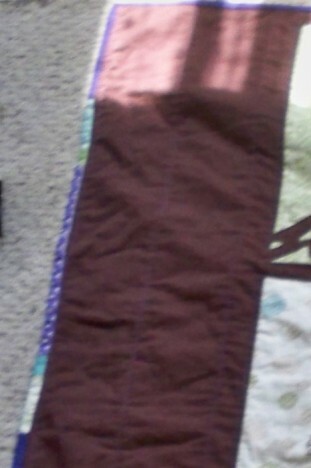 I top stitched around all the pieces (and into the letters) on the brown-side with a purple thread, and did 3 vertical lines in the brown side pieces. 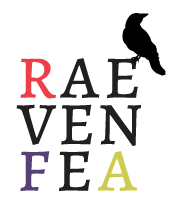 It was quick work with the walking foot (except for inside the letters, of course). 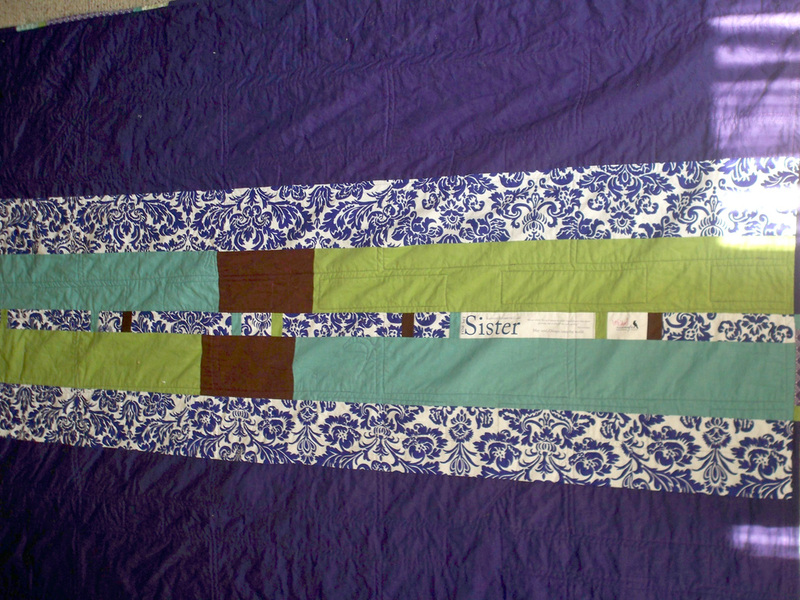 I did a bit of piecing on the binding, because I wanted to make sure I had plenty of Terrain Iris for the back, and didn’t want to do a ton of math for it (just enough to figure out binding). I also wanted to include a quick view of the solids on the front, because I went to great lengths to match them with the damask prints. It was all a bit willy-nilly and not entirely planned. I used extra pieces from the front that I’d already cut (some intentionally, some not). The skinny strips are 2.5″, so it worked well. There are three of these sections, and then seven (?) 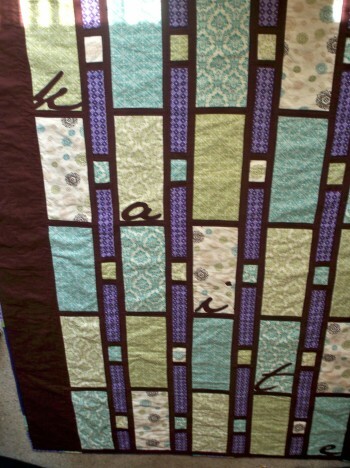 with just a solid on each end and the short blue or green damask piece in the middle, all connected with Terrain Iris. This was pretty quick to put together, aside from when I made stupid mistakes like trying to sew one of the long brown strips to the pieced strip in front with no bobbin thread in the machine, and cutting the brown sides after measuring the pieced strips prior to adding the last brown strips on top and bottom. 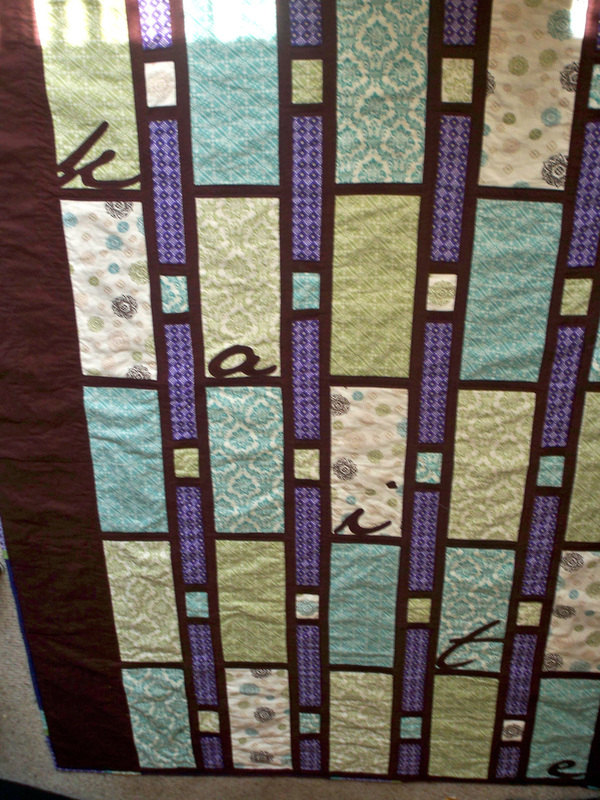 But, it’s another finished quilt and I’m happy with it (and hopefully Kaite is too)! I’m a big fan of cutting it close when it comes to quilting thread. 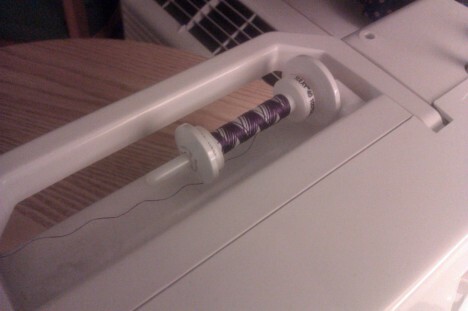 Okay, this time I did have an entire backup spool. And now I’m at a loss of what to do with it, because I don’t think I’m ever using rayon again, at least not when I have a lot of tails to hide in the quilt. It’s just not very strong. It would work better for designs where you hardly ever break thread, I imagine, but this one had so many isolated squares. Here she is in the show! (The brunette) Go Kaite! Photo by Carl Pfranger. Ha! Thanks, Koba, I try. Love it! What a great layout – front and back both.